Yan Bingtao and Zhao Xintong will join the World Snooker Tour for the first time for the 2016/17 season. 16-year-old Yan was initially due to turn professional at the start of last season having qualified for the circuit for two seasons by winning the 2014 World Amateur Championship in India. 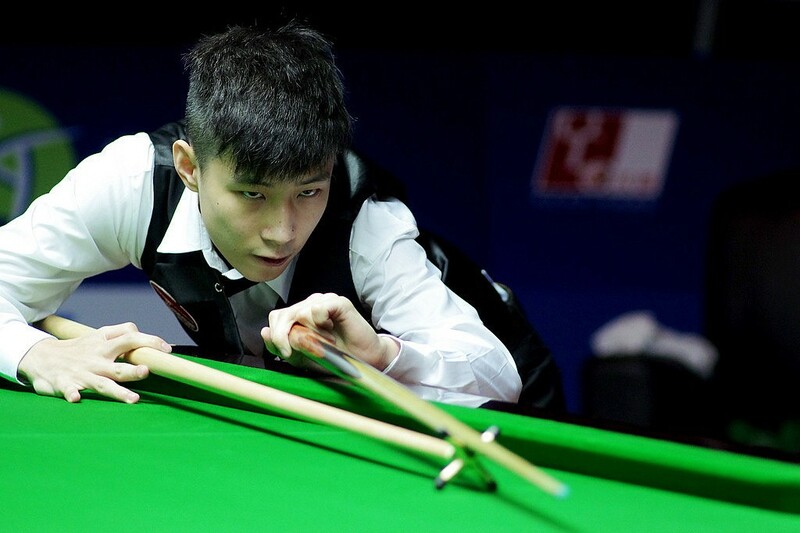 The Chinese youngster was however unable to obtain a visa to travel to the UK for the first event of last season and the decision was taken by World Snooker, in conjunction with the WPBSA to defer his tour card to the start of the 2016/17. Part of the China B team which successfully claimed snooker’s World Cup title in June 2015 alongside Zhou Yuelong, it has now been confirmed that he will take up his two-year tour card from the start of the 2016/17 season. He will be joined by 19-year-old countryman Zhao Xintong, who regularly featured on the tour during the 2015/16 season as a ‘top up’ player from the Q School Order of Merit. He now qualifies to turn professional following his run to the final of the 2015 World Amateur Championship after champion Pankaj Advani declined his invitation to return to the tour. Zhao, who reached the last 16 of the 2013 International Championship when competing as a wildcard in the tournament, has victories against several professional players to his name in competition and will now be on the main tour for both the 2016/17 and 2017/18 season. 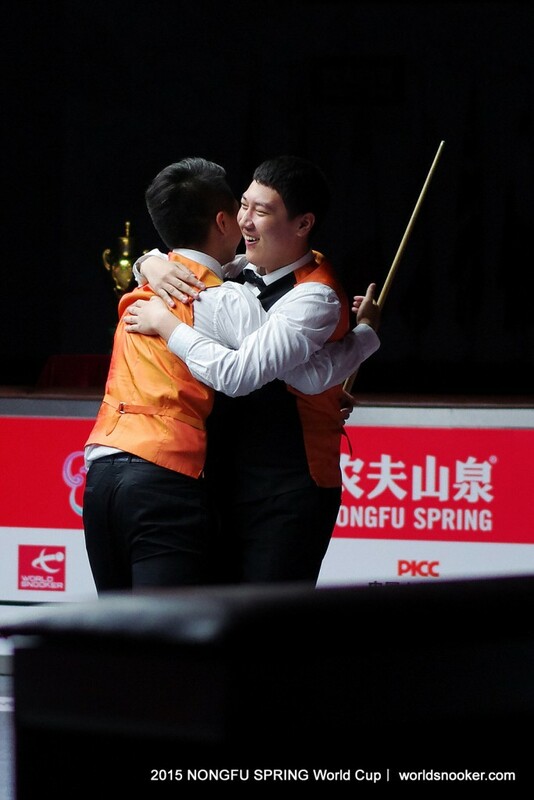 Both players have played at the Beijing Academy opened in March 2013 by the WPBSA, in conjunction with the Chinese Billiards and Snooker Association and training technology partner Rigour. They will be joined by Cao Yupeng, Chen Zhe and Fang Xiongman, who all came though Q School Event One yesterday to earn two-year tour cards. Further information about the full list of players to compete on the tour during the 2016/17 season will be made available in due course.